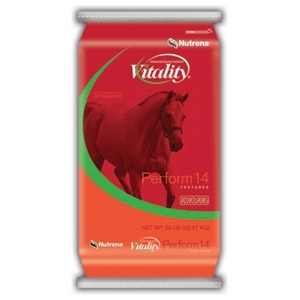 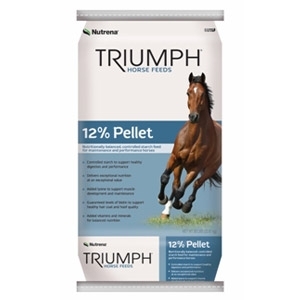 Dynasty Pro 14/6 Pellet is formulated to meet the nutritional requirements for all life stages including growing horses, active performance horses, breeding stallions and pregnant/lactating mares. 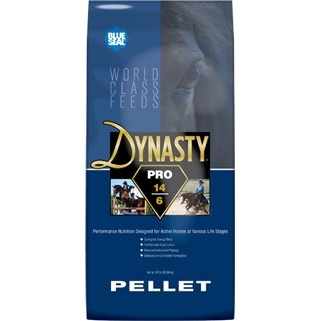 Dynasty Pro incorporates a blend of fat and fermentable fiber; providing safe calories in a balanced diet for the professional equine operation. 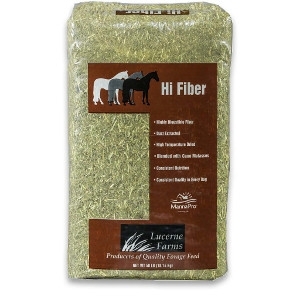 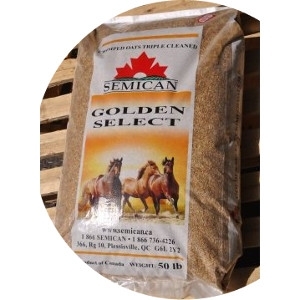 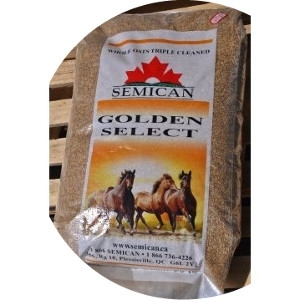 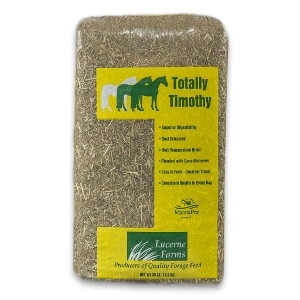 For those seeking the same great “Hi Fiber” short-chop measured blend of timothy, oat, and alfalfa hay, but blended with soybean oil as an alternative to molasses, Hi Fiber Gold is an excellent choice, especially for horses with a challenging diet. 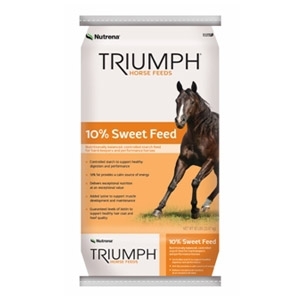 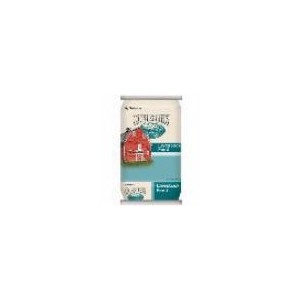 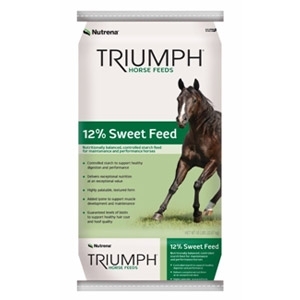 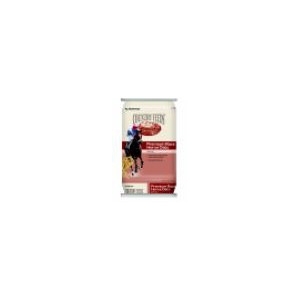 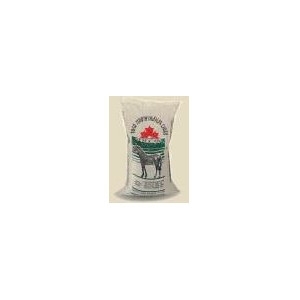 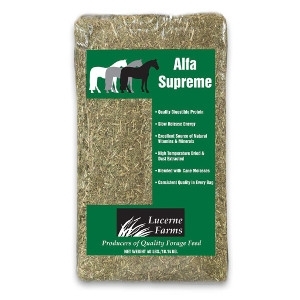 Lower in sugar and starch, chopped to the natural fiber length, and safe for horses with respiratory difficulty, this blend suits horses with dental problems and chewing challenges. 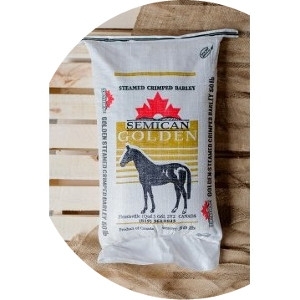 The addition of soy oil not only supplies energy without adding excitement, it is an excellent source of Vitamin E, a natural antioxidant. 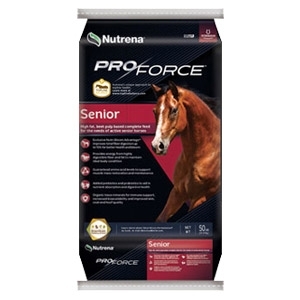 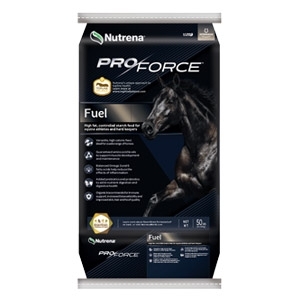 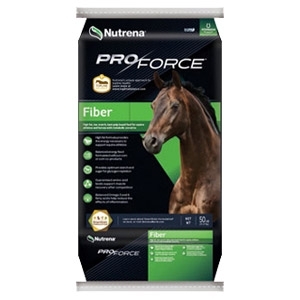 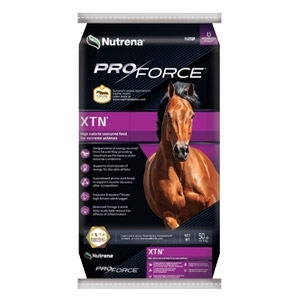 ProForce XTN Horse Feed is designed to deliver maximum performance, even under extreme conditions. 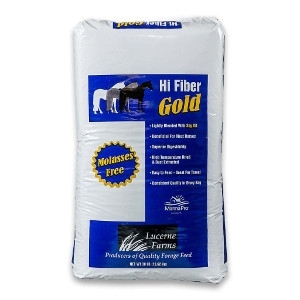 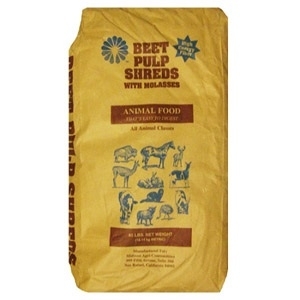 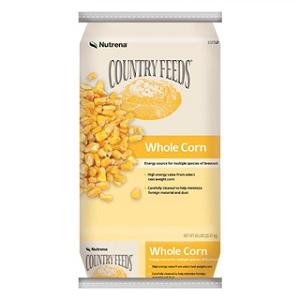 This highly palatable textured feed is formulated with select ingredients for greater nutrient utilization. 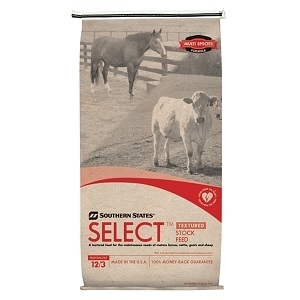 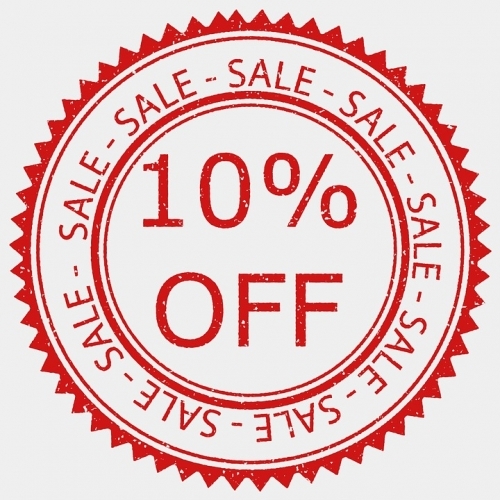 Select Stock feed is available in textured and pelleted formulas with 12% protein and 3% fat; especially formulated for the maintenance needs of mature cattle, horses, goats and sheep. 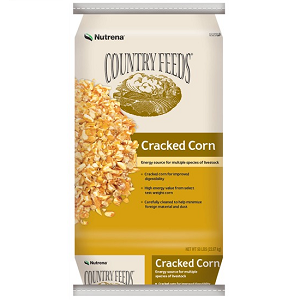 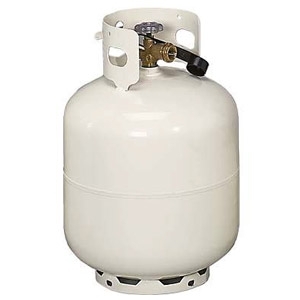 Pelleted form.